Teeter Farm and Seed Company has been producing, cleaning and processing seed quality grains for over 35 years, and understands what it takes to supply a premium product. 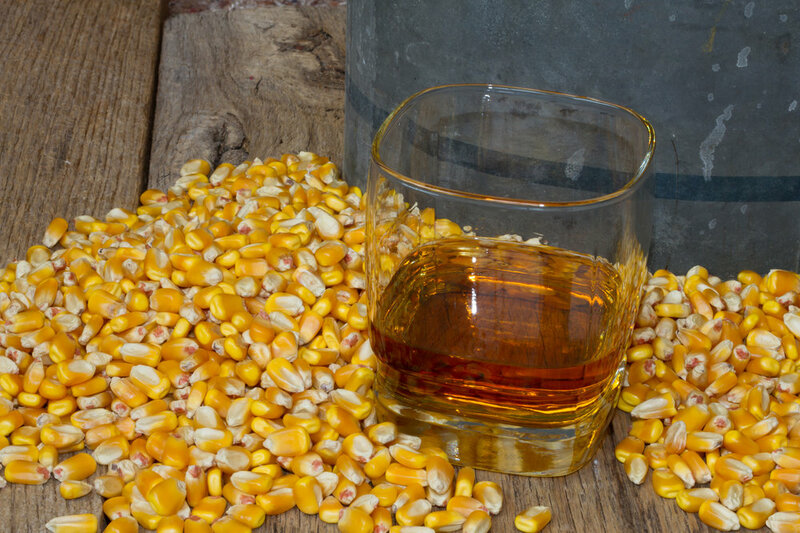 We have experience cleaning Non-GMO and Heirloom Corn, Wheat, Barley, Oats and Rye for craft distillers and craft maltsters. New customers are surprised by what professional cleaning can do for the quality and consistency of the grains they use. In our facility we can remove pieces of cob, stalk, insects, dirt and dust with our air screen cleaner. Using a gravity table as a secondary process, we are able float out undeveloped, weather damaged and diseased kernels. 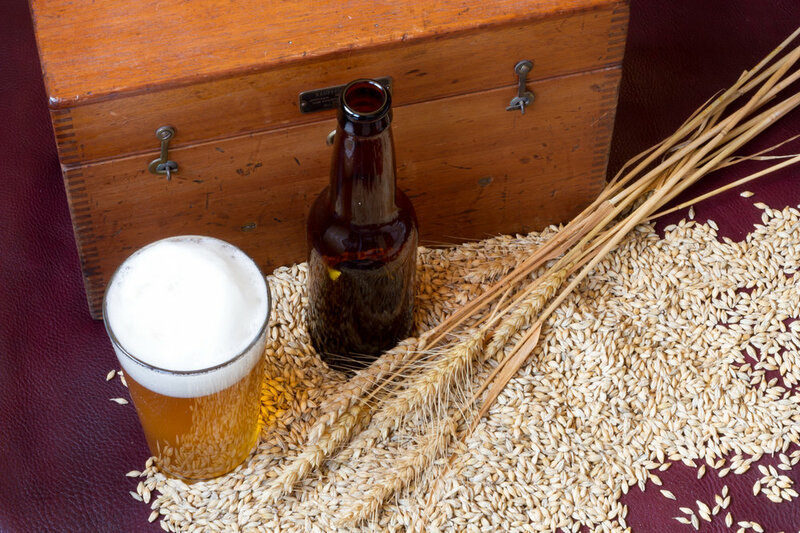 Our complete system ensures the grain you receive is clean and consistent and the total volume is fermentable product. Along with providing bulk grain, we can package in supersacks and paper bags and store grain until needed if you are unable to receive in truckload quantities. From receiving through shipping, everything is weighed on state certified scales to guarantee you receive the product you paid for. If you are interested in this service, or sourcing distilling grains, please contact us. We are ready to help with our production and cleaning expertise enabling you to concentrate on producing the finest product possible.